A member of the Chartered Institute of Personnel and Development, Nikki first joined the team in September 2012 as an HR Consultant, later progressing into a management role in 2015 and becoming a Company Director in 2018. Nikki has worked in consultancy for many years and is therefore commercially focused, familiar with the need to understand client requirements and has a background in coaching senior management teams for improved performance. This is coupled with considerable experience of handling HR issues, ranging from Recruitment and Induction through to Redundancy and Exit Strategies, as well as Training Delivery and Strategic HR Planning. 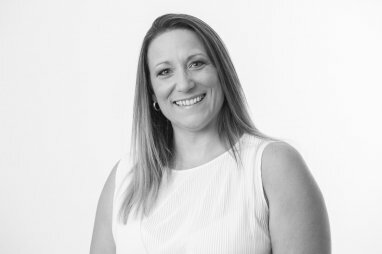 Nikki is responsible for the day to day management of consultancy activity within the team and client satisfaction, as well as developing business opportunities and internal resources to ensure the smooth running of the business.